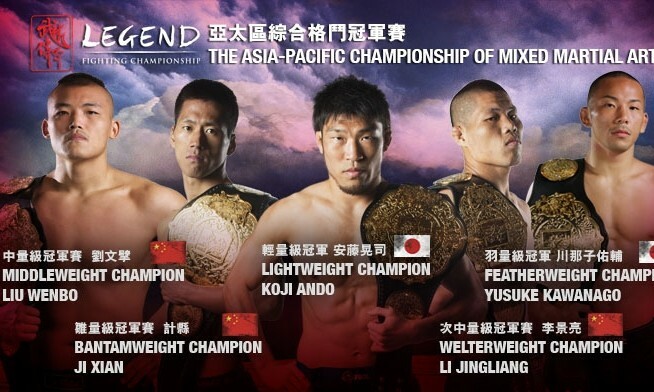 Sony Pictures Television Networks and martial arts competition, Legend Fighting Championships (LFC), have sealed an agreement to broadcast LFC on AXN in 21 territories across the region. The deal grants AXN exclusive rights to broadcast all LFC events from October 2012 until August 2013. In addition, four of the most recently concluded LFC tournaments will premiere exclusively on AXN in the coming months. In support of the National Breast Cancer Awareness, Reebonz is launching a ‘Fight with Pink’ global campaign from 25-29 October. An online sale event will feature products in hues of pink. Reebonz will be committing 10% of the sale proceeds to World Conference on Breast Cancer Foundation. As part of the ‘Fight With Pink’ campaign, Reebonz is also encouraging members and fans to snap a shot of something they own in pink and share it on Facebook. Car insurance plan DriveShield, part of DBS’ offerings, has launched a campaign with a car sliced in half. The halved car was placed in Singapore Expo car park over the weekend. Curious onlookers and drivers were directed to a QR code which allowed them find out what had happened to the car. This led to a first of a series of three videos posted on YouTube of unexpected events caught on screen. The next two videos will launch within the next two weeks. DBS hopes to generate a higher level of awareness for their car insurance DriveShield through the campaign. Creative duties were handled by Tribal DDB and media planning duties were handled by MPG Singapore. Jurong Point Shopping Centre has appointed local creative agency, Jaab as its advertising agency following a three-way closed-door pitch. The one-year contract will begin this November and will see Jaab manage advertising and events for the shopping centre’s 18th anniversary celebrations in 2013. Jurong Point aims to celebrate its 18 years through a series of themed activities.